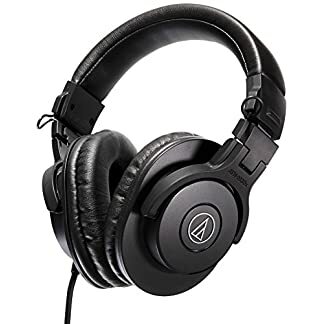 If you are looking for over-ear headphones that have sturdy built and offers amazing audio quality with booming bass, then Technical ATH-M20X Professional Studio Monitor headphone can be your ideal choice. 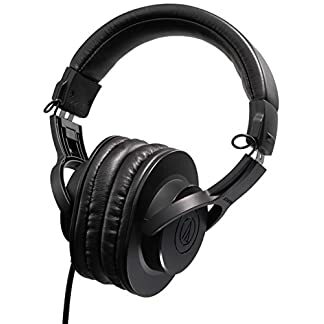 This headphone flaunts trendy looks and comes with soft ear pad cushions offering comfortable listening experience even for extended hours. It features circumaural design, which gives superb sound isolation in loud environment. 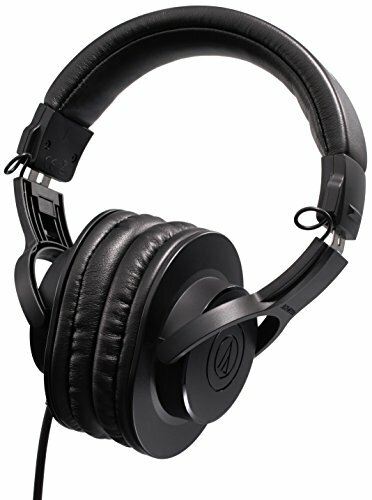 The headphones are designed with copper-clad aluminum wire voice coils to improve sound quality and sensitivity of speakers. Moreover, it is made of pro-grade materials, making it durable. 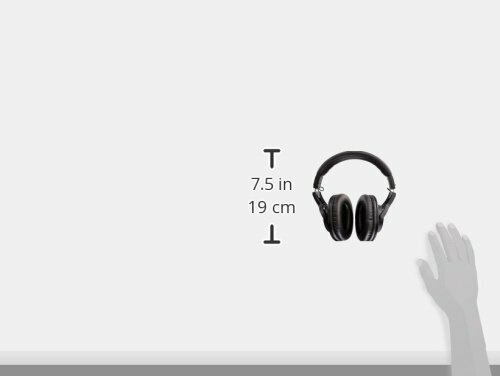 The Professional Studio Monitor headphone comes fitted with 40 mm neodymium drivers and rare earth magnets, which boosts sound performance. 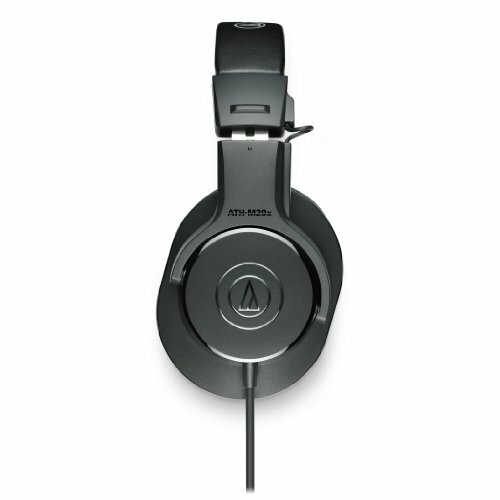 As it is tuned to enhance low frequency so it produces clean and clear sound without any distortion. 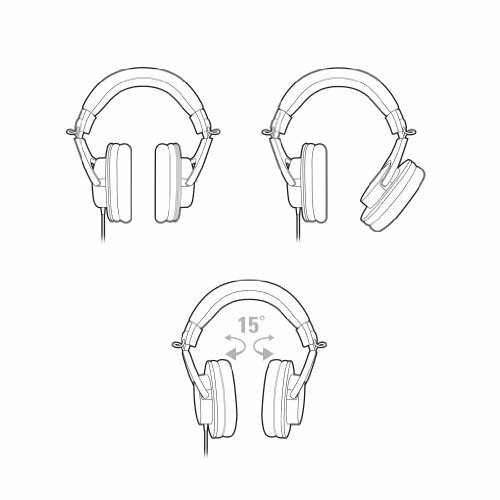 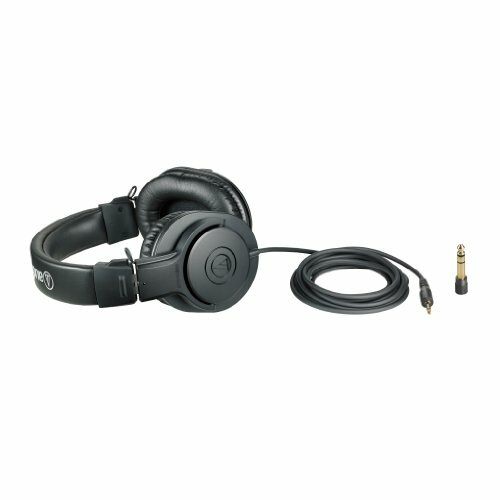 The headphone also comes with 3m straight single side cable which makes it convenient for studio tracking or field recording. 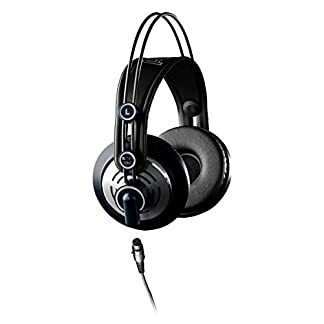 It requires a maximum input power of 700mW, which lets you enjoy your favourite tracks uninterruptedly. 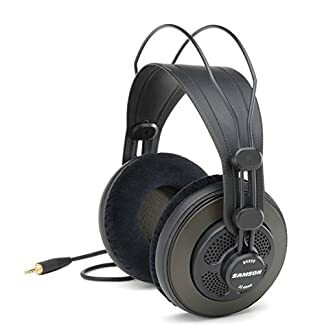 Moreover, it is compatible with a number of devices like Smartphone, laptops, desktops, and more thus you can relish high-end sound quality anytime and anywhere. 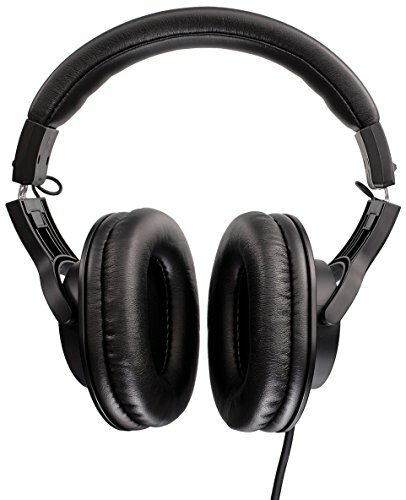 Audio Technica ATH-M20X Professional Studio Monitor Headphone comes with one-year manufacturer’s warranty.